It adds moisture to the skin. 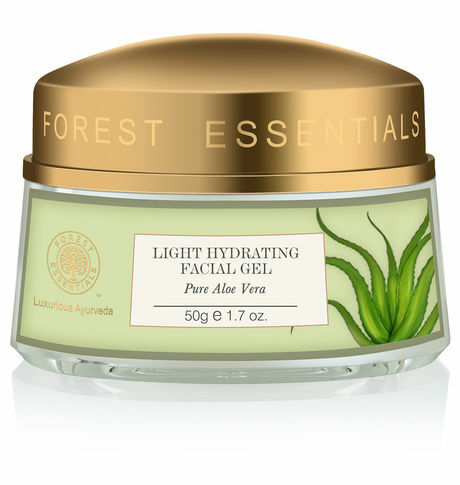 The pure extract from the Aloe Vera plant, is a natural humectant and adds moisture to the skin. It has healing and soothing properties. These light, cool facial gels contain Aloe Vera Juice which has strong soothing and moisture retaining properties, blended with nutrient rich Wheat Germ extract and floral waters.